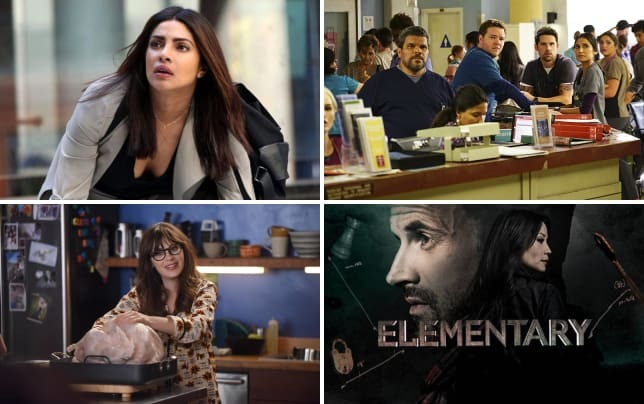 NBC has announced its Fall 2017 schedule, and there are a lot of shows on the move. The most shocking move has got to be This Is Us, which is moving from Tuesday nights to Thursday night. In case you've been living under a rock, This Is Us was the biggest new series of the 2017-2018 season, averaging 9.8 million viewers and a 2.7 rating among adults 18-49. The move is a risky one, so it should be interesting to see if it pays off. 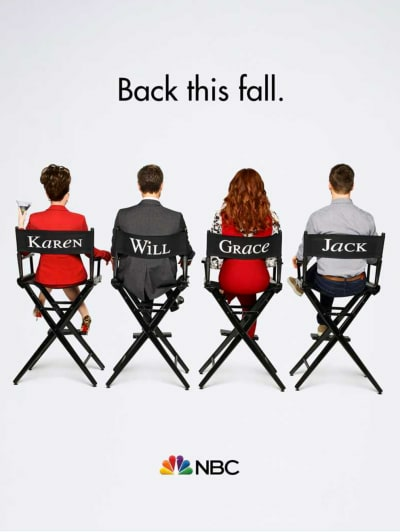 Speaking of Thursday nights: Will & Grace will make its return on that night, leading into softly rated, Great News. Great News is now in one of the most protected timeslots on television. Former Thursday drama, Chicago Med is not on the fall schedule. 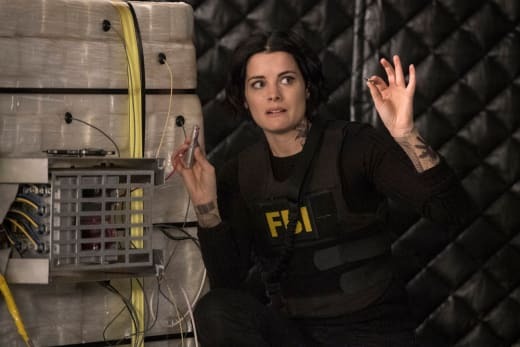 The Blacklist is moving to Wednesdays to take over the slot vacated by Blindspot, which is on the move to Fridays with Taken. Meanwhile, Superstore and The Good Place are moving to Tuesday nights and will likely take advantage of a solid lead-in from The Voice. 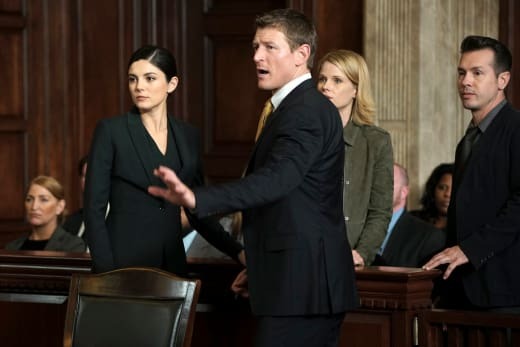 Also missing from the schedule: Chicago Justice which has yet to be renewed or canceled. Have a look below at the full Fall 2017 schedule. Over to you, TV Fanatics. What do you think about the new schedule? Brooklyn Nine-Nine Season 6 Trailer: Watch Jake Live out his Die Hard Fantasy!